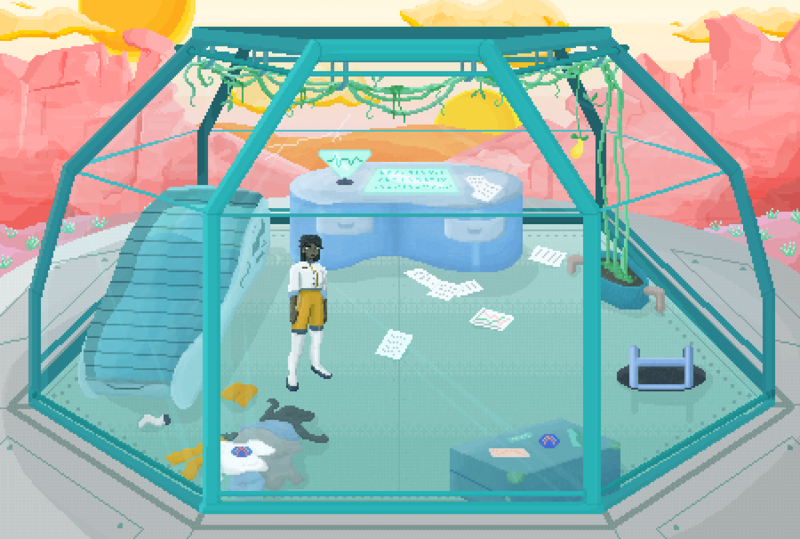 Everything Will be Fine is a point and click adventure game about an astrobiologist named Alana trapped alone on a lifeless planet struggling to survive and escape. 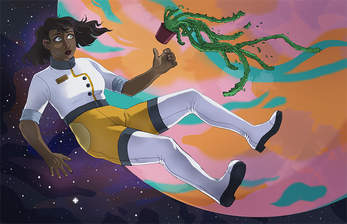 The game will switch between Alana’s 247th day on the planet and previous days, starting with when she first crashes and moving chronologically from there. 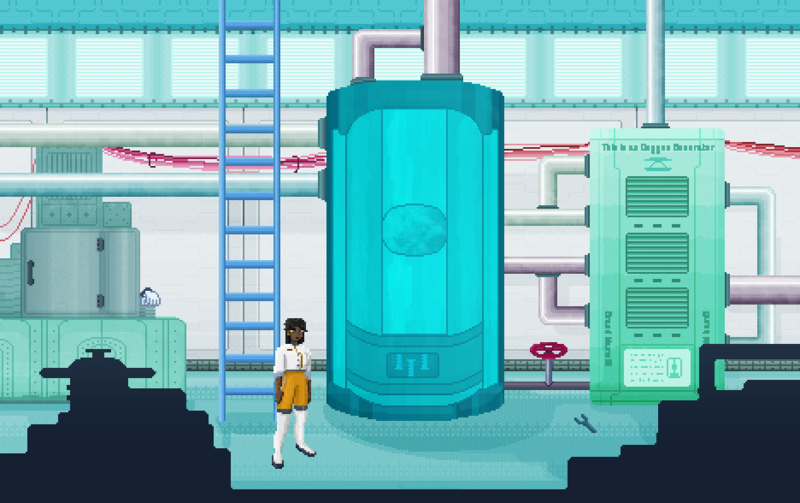 EWBF will feature a compelling narrative with well-designed puzzles that are intuitive and satisfying to solve. 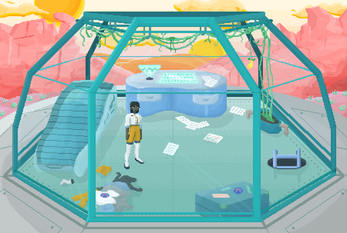 No moon logic puzzles here! EWBF is being made in Unity using the Adventure Creator plugin. Title Screen art by Mantha. Meet Alana & take a look at the design doc!